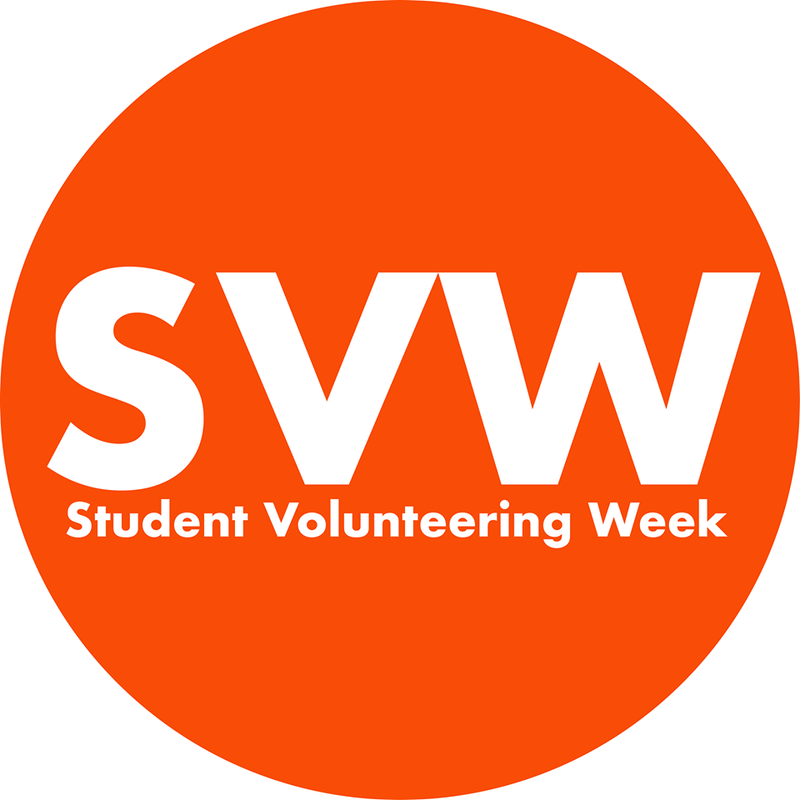 Student Volunteering Week is a national celebration of all things to do with students going out into the world and volunteering. University and college volunteering offices from around the UK get together to promote the amazing things students do when volunteering, as well as to try and encourage more students to get involved in positive social action. This Student Volunteering Week February 2018, the Volunteering Office teamed up with Kingston Hub to run a host of fun projects, taster sessions, workshops and talks, all around the theme of celebrating volunteering within our communities, including making jewellery for children in hospital, knitting for peace, job shadowing a charity and we even competed on a national level at the Children's Trust Charity Shop Challenge (which we won)! Thank you to everyone that took part, it was truly inspiring to see so many students volunteering across the week. We hope to see you all next year!